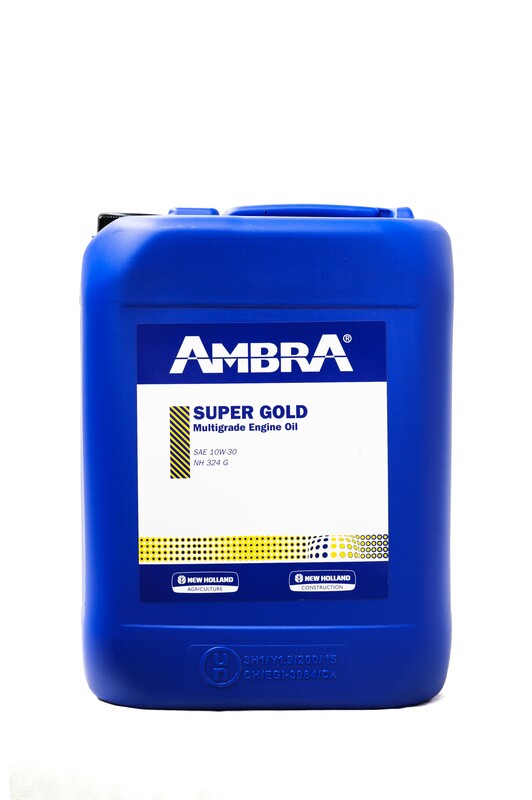 Multigrade Oil for Aspired Diesel Engines or Turbo-compressed Engines of any type and power, mounted on Tractors, Combine Harvester, Agricultural Machines in general and Earth Mover Machines. High thermal lubricant stability for keeping lubricating properties unchanged in the long run. Excellent anti-wear properties against engine wearing in any load condition. Lubricant high viscosimetric stability for ensuring high and constant pressure in the lubrication circuit also with high temperatures. Excellent properties anti-corrosion against acid products deriving from Diesel fuel combustion containing residual combustion products with a high percentage of sulphur. Excellent anti-foaming properties for ensuring maximum lubricant power to the moving surfaces.